This is the one in which we read a church email on Friday afternoon that said, “Family Night at the church on December 4! Bring a plate of cookies to share!” And we looked at the calendar and realized that December 4 was indeed that very same day, so we baked our favorite Christmas cookie of all time which also happens to be the easiest cookie in the world for us to bake and presto whamo: Christmas cookies to share. 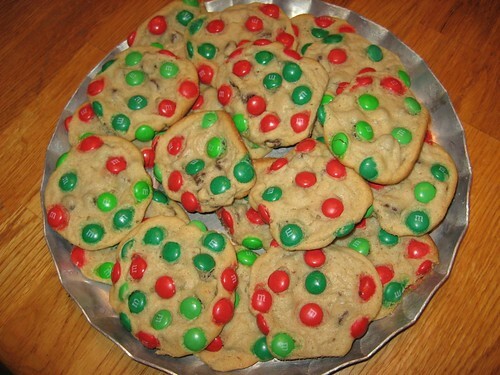 That happens to be just the type of cookies I want to bake in a couple of days! Would you mind sharing the recipe with me?